As we transition from the information age to the digital age, it goes without saying that content is more sought after than clearly any other point in human history. What this means for just about all businesses is that their brand, products, and services need to be mentioned and included in the content that their target audience is taking in on a regular basis. 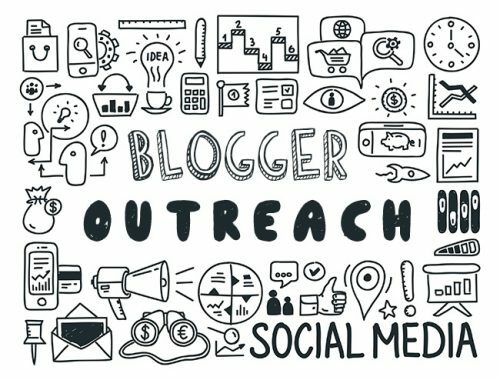 Here are 3 reasons a blogger outreach service should be part of your on-going digital marketing strategy. 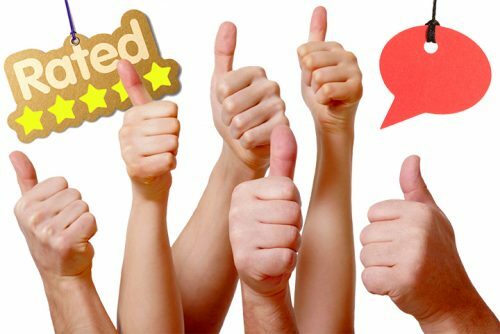 When we think of some of the most well-known and respected bloggers, they are often viewed as an authority in a given niche/industry, so their followers expect them to review and use related products and provide their honest feedback. If you’ve identified a few bloggers that regularly speak to your target audience, it would be in your best interest to find out what it would take for them to do a sponsored article or review so that you can increase your brand awareness. 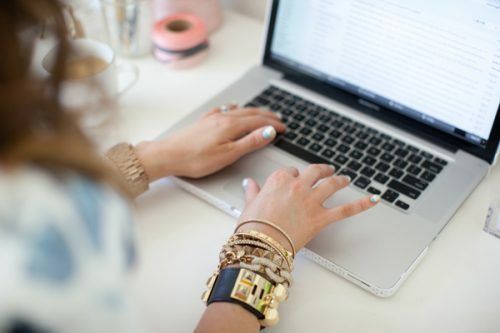 In many industries, popular bloggers are the ones that set the upcoming trends that consumers depend on and that influence their purchasing decisions. This doesn’t only apply to fashion, but we see this happen more often in industries related to software, electronics, gaming, computers, interior design, make-up, health, fitness, and so many others. If you’re actively working with bloggers to get whatever it is that your business is offering to the world so they can put your products in front of their audience, it goes without saying how valuable that could be. What that means is… if you find a blogger that has used your product or service, and is willing to share their experiences with their audience… that one vote of confidence and support can make an enormous contribution to the success of your business. One of the unique things about the type of content that bloggers publish online for the world to see is that it can prove to be very valuable and be seen by literally 100,000s of people over a period of years. That type of exposure in itself can produce more brand awareness than any other kind of marketing campaigns you invest in. There are other benefits and reasons why it’s HIGHLY recommended that you invest in a blogger outreach service for your business; even if you’re a small privately owned business in a particular region. What we’ve seen over the last 7-8 years in this regard has taught us that this aspect of digital marketing can produce new revenue and business opportunities for years to come. Of course, this type of outreach could be done by yourself or your in-house team, but quite frankly… it can be a lot of work and it’s quite tedious. So for people that don’t do it for a living or that don’t enjoy it, human nature almost makes most people cut corners or overlook and miss out completely on great new opportunities that can come from doing blogger outreach. This is definitely one of the TRUE elements of content marketing that no one really talks about, but I’m not going to get started on a rant about how content marketing is misrepresented and implemented. Instead, I’ll cover that in a future article and will stay on topic for this subject. If you’re in a position to do so, do yourself a favor and start looking for a vendor that can do a bit of blogger outreach for you on a regular basis. It will be a great investment, and it will pay for itself multiple times over. If you have any questions… as always, let us know. Nomvo! Next → Next post: Which Link Removal Service Should You Hire To Succeed? 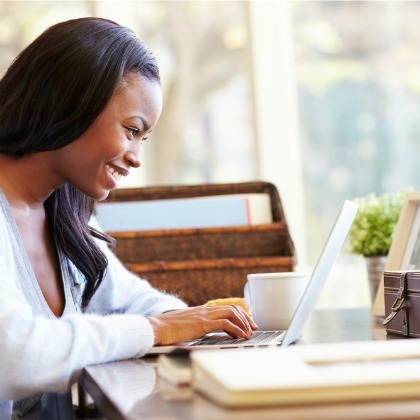 Bloggers play a very important role in SEO with this strategy. But selecting the right bloggers is key. And yes, this strategy is a whole lot of work. On the other hand, I’m quite curious on which do you think is a more effective outreach strategy. Reaching out to a few bloggers with huge followrse or reaching out to many bloggers but with average number of followers? Thanks for your comments Emmerey. When it comes to whether or not you should reach out to bloggers with a large following or not, that depends on your goals. If you’re trying to spread awareness and increase engagement for your brand… targeting blogs with a large following is probably a good idea. However, if you’re trying to do it to increase your link profile… you might decided to reach out to a lot of followers. You probably don’t want to hear this, but I personally choose outreach strategies that include both elements; a huge following AND reaching out to a lot of bloggers. I hope this helps. Thanks Murris for your feedback. Means a lot!